choir croak out them goodies: So, this happened. Jesus Christ, it's Christmas time. I do believe tomorrow is the day to bust out the partridge in a pear tree. In any case, it's time to post something new from Sam Mickens. It seems he recorded a Christmas album for his pal Zac Pennington (Parenthetical Girls) last year, and as of today, it's been released for the masses to enjoy. "I'll Be Home for Christmas" is particularly nice. For the sake of equality, I'm still waiting for a good novelty Chanukah song to be made. 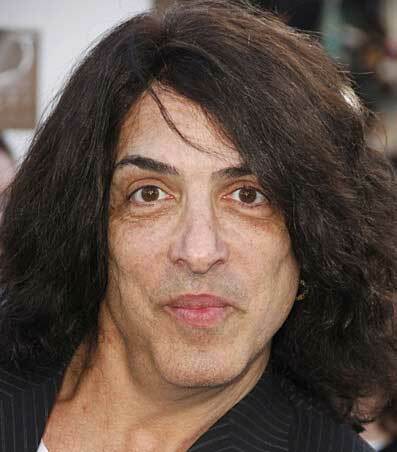 In the meantime, here's a picture of Paul Stanley. To fill the hole.